Tom Baldwin was the founder of Early & Baldwin Solicitors in Fairview in 1983 and the firm has rarely been out of the headlines. Originally a general practice specialising in Conveyancing, Probate and Litigation. Then In 1989 Tom Baldwin created the first purpose-built *Personal Injury Law Firm and embarked on an extremely successful marketing campaign which placed the firm as one of the top plaintiff firms in the country. Tom was born in 1958 in Killester. Son of a Company Senior Manager with a staunch trade union background and a mother whose father was a tailor and cutter again deeply involved in trade unionism. Tom grew up with a great respect for workers rights and the rights of the ‘little guy’. To this day he refuses, on principle, to act for any Bank or Insurance Company whose values he condemns as immoral. Prior to qualifying in 1980, Tom was in charge of The Free Legal Advice Centre (FLAC) in Ballymun, which operated out of the basement of Padraic Pearce Tower. The majority of the work involved Family Law and this involvement was an eye opener to the dreadful social conditions and environment in which people lived. At that stage there was no Civil Legal Aid available in Ireland.To this day, Tom has ensured that no one has been deprived of legal services from his firm because of lack of finance. Initially practicing from Killester Park, Tom moved his practice into Fairview in 1983 and continued to service the needs of those he had originally acted for on a free basis as well as developing a private practice to cater for the needs of other clients. Tom has written for many national papers including The Star (as Legal Eagle) and The Sunday Independent. 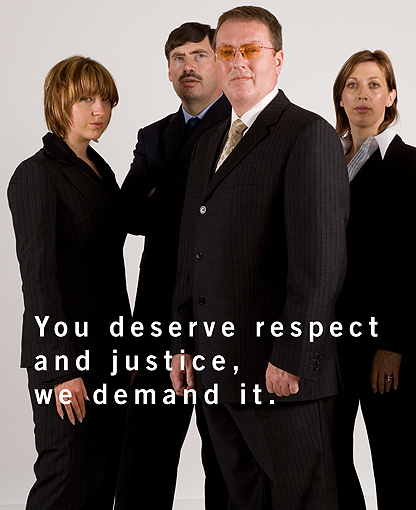 Now in 2011 Tom has a vision of a new type Law Firm and has gathered around him the people he knows will be right to achieve this goal. No small feat when one realises that he has raised his family and built up the firm to what it is today, despite considerable ill-health over the last number of years. When asked about retirement Tom laughs it off and contents himself with time he spends with his family in the Texas Hill Country. He claims it reminds him of growing up in Dublin and Dundalk in the Sixties. The friendly people with a work ethic about them would put a lot of us to shame, he contends. Tom is well known for the Cowboy Hat he wears. 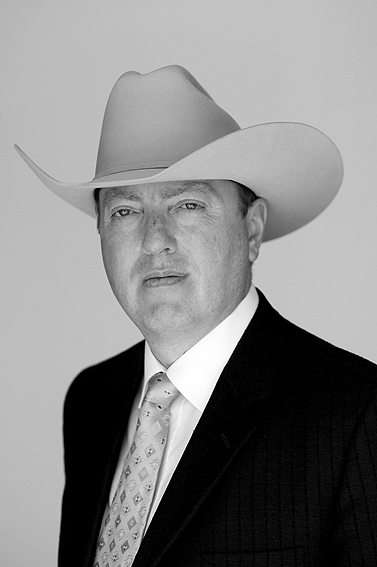 While his hat is an essential item in Texas it was actually recommended to him by an eminent surgeon here in Dublin. The context was…you can’t afford to get sunburn if you want to see your children grow up. So the hat stays ! Loved reading your blog it is very inspirational.I have now signed up to receive up dates.